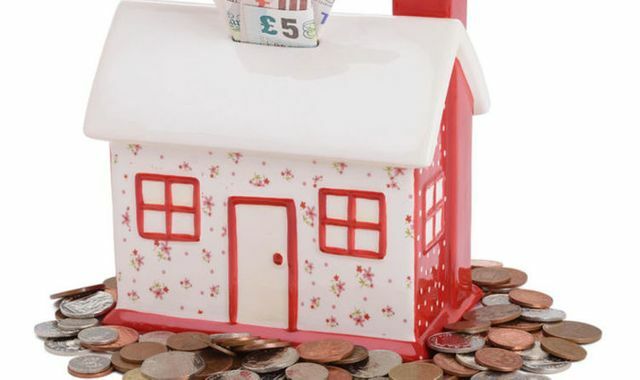 The Express has commented on the data released by trade lending body UK Finance which demonstrates that the number of first time buyers in August was the highest monthly level since June 2017. Whilst this is not a particularly long time, it may demonstrate to the Chancellor that the changes to the taxation of properties owned by investors is working to assist people get on the property ladder. If the Chancellor decides the existing changes have not made enough of a difference he may well consider implementing the rumored proposal to give a capital gains tax exemption to landlords who sell property to tenants who have lived in the property for three years or more. It has also been suggested that the exemption is split between the landlord and tenant so that the tenant has a contribution towards their mortgage deposit. This would put tenants in a very strong bargaining position if they wanted to buy the properties they have been renting, but the overall effect on the property market is something the chancellor will want to consider carefully. The fact that the phrase 'housing ladder' is thrown about so often demonstrates how we in the UK treat our homes - always an investment rather than just a place to live, waiting to move to the next 'rung'. The UK economy in turn in intrinsically reliant on the property market 'working' and further taxes on landlords could be the straw that breaks the camel's back. Landlords and tenants alike will be waiting with baited breath for the budget to see if the proposals are to be implemented, however the effect of them will take far longer to be realised. It’s understood that the Chancellor is reviewing proposals to introduce a capital gains tax exemption for landlords selling to tenants who have lived in the property for three years or more.